Visit Alma Dance School Online! Whether dance is your true passion or you’re looking to try something new, Alma Dance School provides the highest quality dance instruction. The directors, Vilma and Guillermo are both originally from Cuba. At young ages, they were trained in the Cuban Method of Ballet and became top dancers in their schools. Ballet training in Cuba is an intensive and competitive program filled with years of dedication and hard work by each dancer. After their training, both went on to dance for Cuban Companies. Vilma danced for six years, which gave her experiences of dancing throughout Europe and America. Guillermo was the principle dancer for his Company for eleven years, which gave him the opportunity to dance several classic ballet roles. 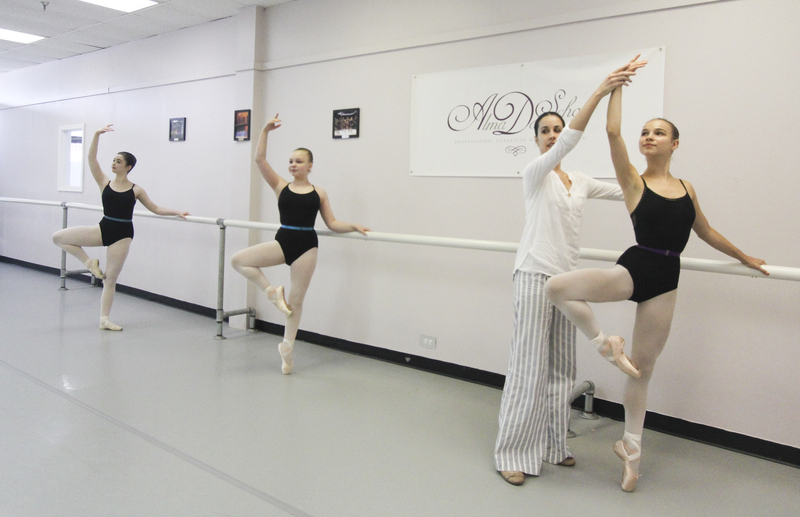 Since becoming teachers of ballet, they have led students to place at the prestigious Youth America Grand Prix competitions, nationally and regionally. The expressive technique and footwork of the Cuban Method has set Alma Dance School students apart from the rest. Young dancers learn proper movements and build strength in a safe and encouraging environment. Classes are available for children of all ages and skill levels. In addition, this past August Alma Dance School began offering Adult classes and Functional Integrated Training (FIT) classes. Anyone can now experience the joy and challenge of ballet dancing. The Adult classes are perfect for individuals who want to get back into dance and the FIT classes will help improve one’s strength, balance, and coordination. Vilma and Guillermo have the ability to transform any student with passion into a spectacular dancer. 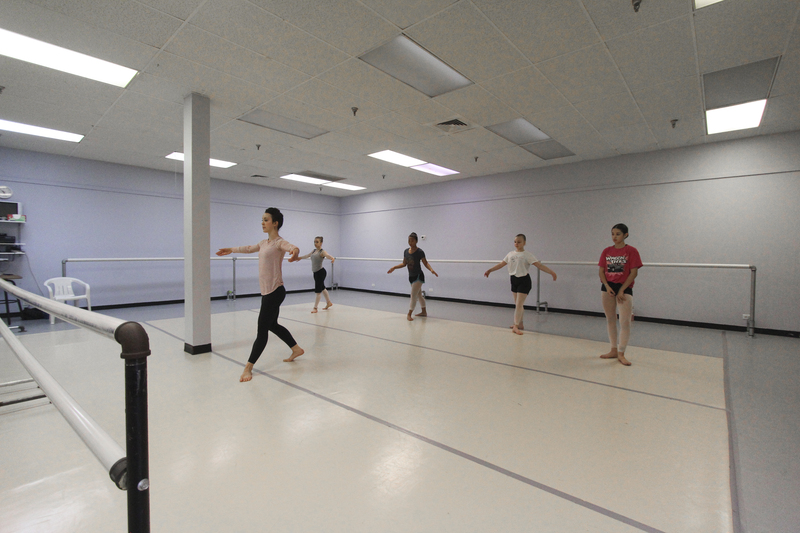 In addition to classes, Alma Dance School hosts multiple performances throughout the year. There’s an annual showcase in the summer and the classic Nutcracker will be performed this December 17th and 18th. It features students from the entire community and demonstrates the Cuban Method of ballet. 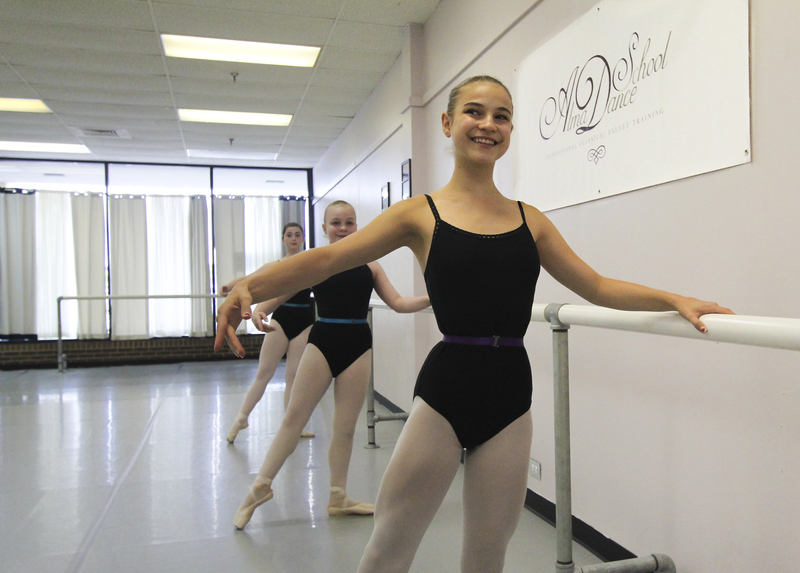 To get a taste of Alma Dance School, attend the Nutcracker or try a FIT class. 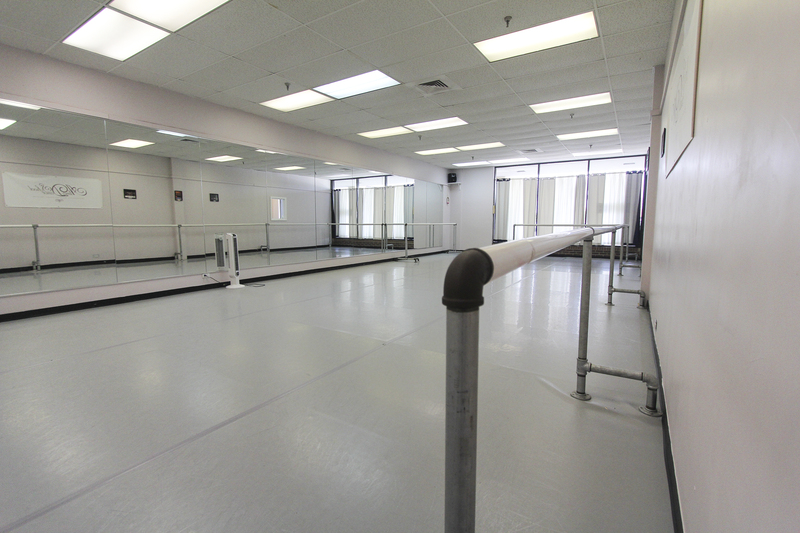 Contact Alma Dance School for a studio tour or a free trial class.